Fall has finally come, the leaves are golden and the nights are cool. One joy of living in a climate with all four seasons is having a diverse wardrobe. There is pleasure, at least for me, in bringing into my closet clothes for the upcoming season. In the spring, there are lightweight cottons in colorful patterns and flip-flops. For fall and winter, there are comfortable, warm sweaters and leggings, jackets and boots. 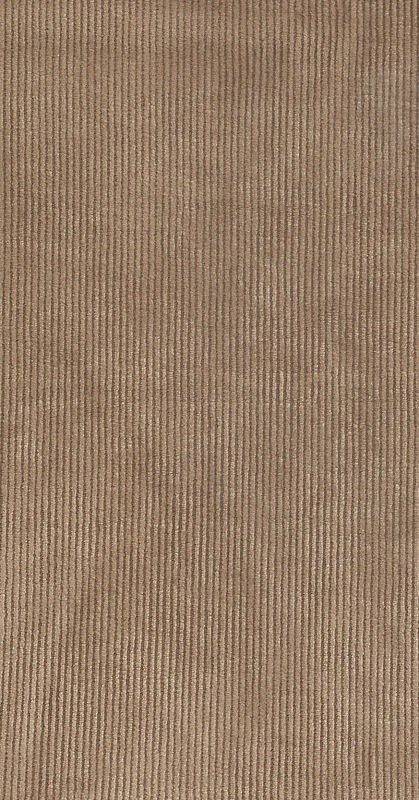 The term “corduroy” comes from the French “Corde du Roi” or cord of the king. It is a cut pile, machine made fabric where stripes of pile (wales) alternate with stripes of ground cloth (welts). The wale stripes may be produced in various widths. The most narrow wale is referred to as pinwale. The weft pile is non-structural supplementary weft, the floats are subsequently cut and brushed to produce the soft , textural fabric. Corduroy is usually made of cotton or a blend of cotton and man-made fibers, which is very durable and takes dye well.